I’ve launched a new personal website with plans to continue to grow and evolve over time. You’ll be greeted with my call to action and additional sections covering accomplishments, blog, experiences, and even a news digest that updates daily with latest headlines from cloud, technology, leadership, business, and more. Also, you can view some of my award-winning (not really) photography shot from my very expensive (not really) camera. 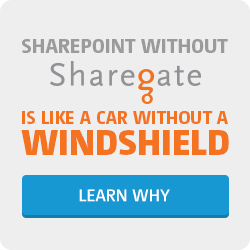 I wanted a place where I could share insights outside of just those related to SharePoint – a place where I could showcase, well me. 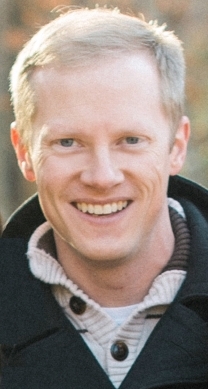 I hope to offer a glimpse of who I am and can continue my passion of connecting with amazing people in and around the technology community. 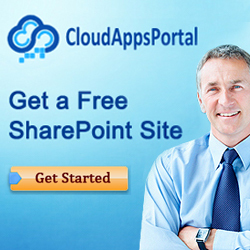 I’ve had SharePointAdam.com since 2009, and will let that site live on, as it still proudly receives over 8,000 visits a month for those seeking SharePoint guidance. AdamPreston.me is a place where I’ll focus my efforts moving forward. I hope you take a visit and enjoy. My life motto is, “a day without learning is a day wasted.” So, I welcome any and all feedback related to where I can improve. ← Speaking on cloud adoption @ Collab365!